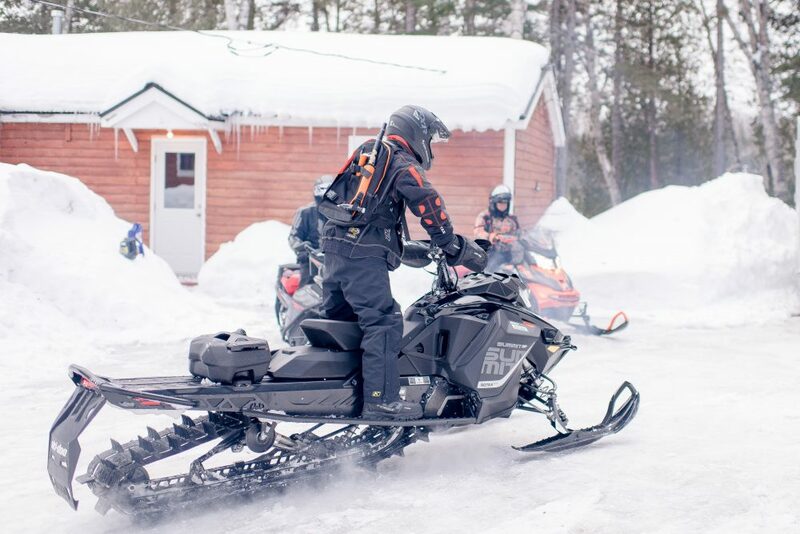 If you’re the type of person that checks the weather, in hopes of finding out about the next big storm, if you fantasize about being the first track on that freshly groomed and frozen trail seeing the snow glisten as the sun hits the trees, if you’ve got a craving for great snowmobiling conditions, we have it! We are fully operational and comfortable during the winter months. New England’s best kept trails are located right out our front door and run hundreds of miles in any direction. Breathtaking scenery awaits you around every turn. We are located ½ mile off the paved road in a quiet, wilderness setting on Upper Shin Pond. 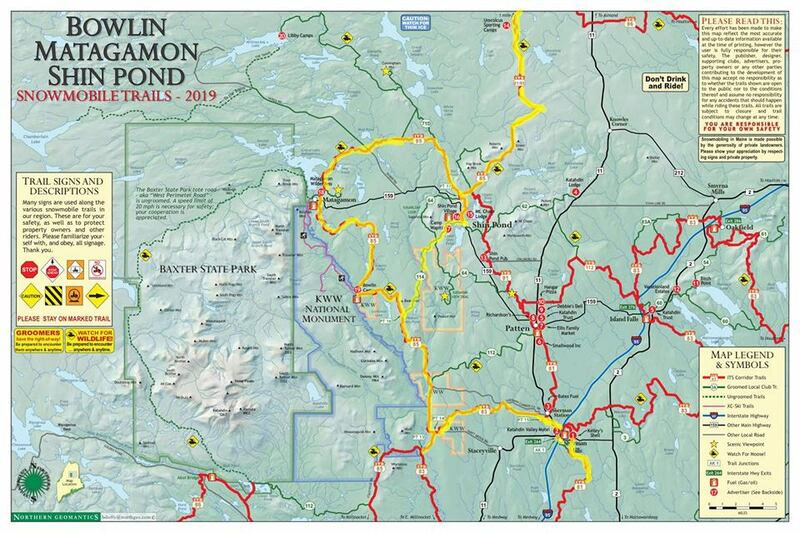 Our lodge is about Ten miles west of Patten on Route 159, the road to Baxter State Park’s northern entrance. Ride in from your long day on the trails to find a warm fire, your favorite beer or wine waiting for you, friendly faces along with a much deserved 3 course meal where the hot soup hits the spot and the bread is still warm from the oven. Relax by the fire in the evening, then start all over again in the morning! Start your trip From Mt. Chase Lodge! 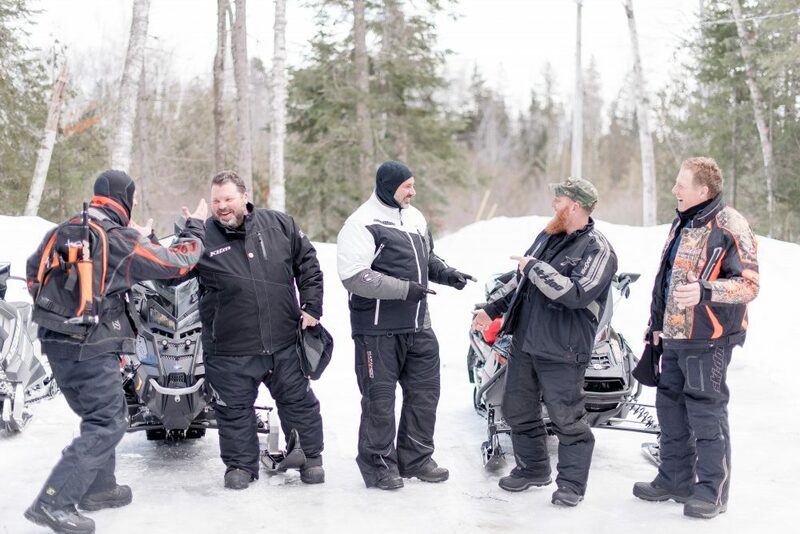 We have plenty of space for your vehicle and trailer here in our driveway, so feel free to trailer up and begin your snowmobiling trip after a night of enjoying what we have to offer. We connect to ITS 85 and 114 and can accommodate you and your group of friends in our lodge. Keep up to date on our trail conditions on Facebook or Twitter. Still have questions? Give us a call! We’re looking forward to having you with us this winter! Our 5 Private Cabins offer a rustic yet elegant feel and can comfortably sleep from 2-8 people or choose to stay in one of our Main Lodge Rooms.